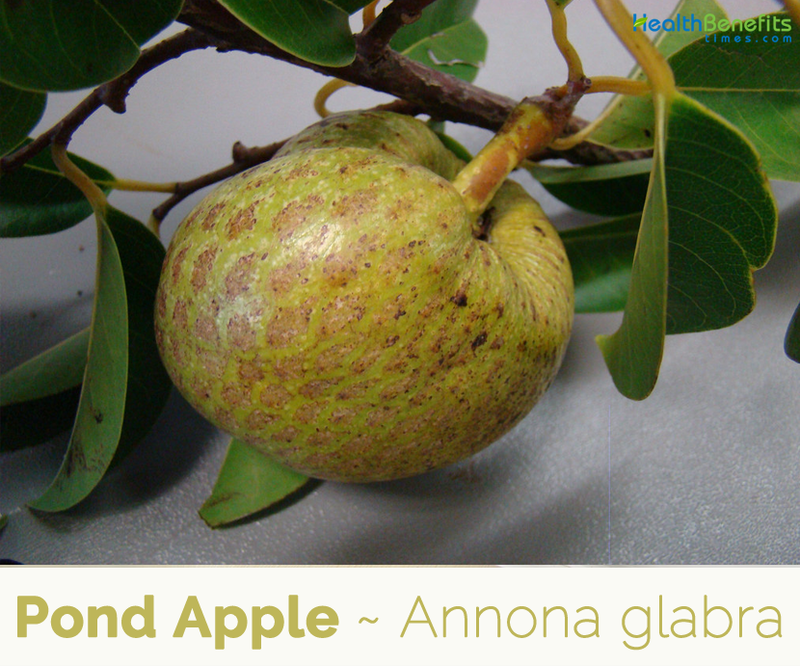 Annona glabra commonly known as Pond Apple is a tropical fruit tree in the family Annonaceae, in the same genus as the Soursop and Cherimoya. The tree is native to southern Florida in the United States (including the Everglades), the Caribbean, Mexico, Central and South America, West Africa, and South Asia (Sri Lanka); it is an aggressive invader in the Pacific region. It is common in the Everglades. 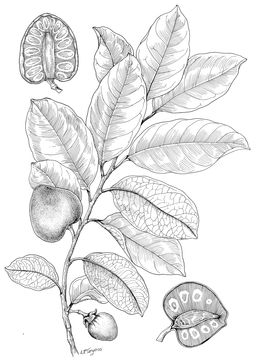 The Annona glabra tree is considered an aggressive species in Sri Lanka and Australia. It grows in swamps, is tolerant of saltwater, and cannot grow in dry soil. 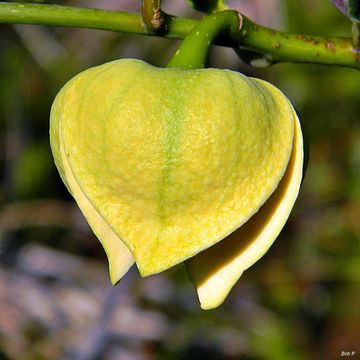 Some of the popular common names of the plant are Alligator-apple, Corkwood, Cow-apple, Mangrove anona, Monkey-apple, Pond apple, alligatorapfel, Bullock’s heart, Cherimoyer, custard apple, palo bobo and Shiningleaved Custard Apple. Pond-apple fruits are eaten by many animal species: the common name alligator-apple is said to come from the fact that American alligators eat the fruit. 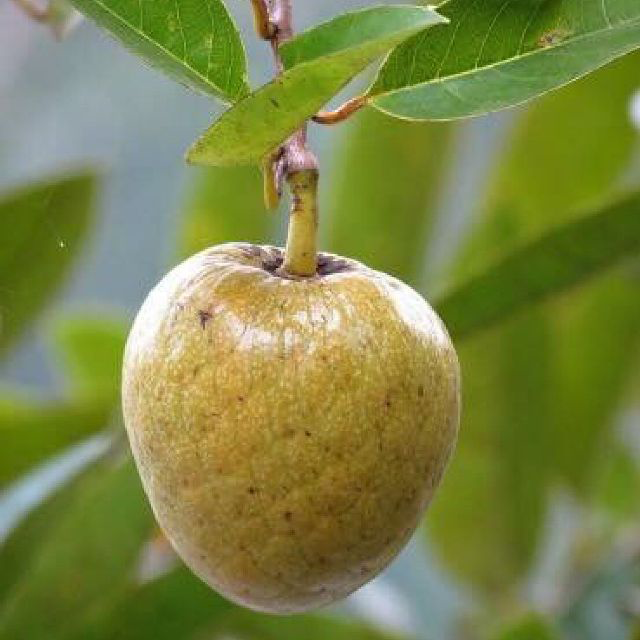 Pond Apple is a small, semi-deciduous, woody tree that grows about 3–6 m high but can reach a height of 12 m. The plant is found growing in creek and river banks and farm drainage systems, wetlands and Mangrove swamps, and the high tide area of the littoral zone on beaches. Normally it prefers wet to moist, poorly-drained to moderately well-drained organic soils. 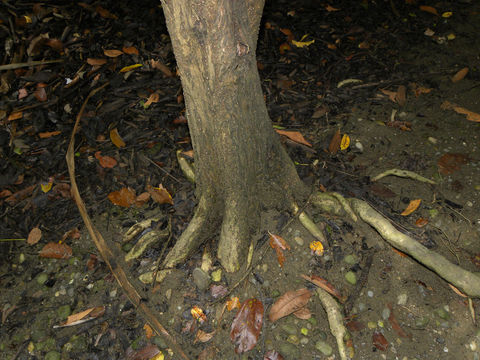 The plant has gnarled, slightly buttressed roots. 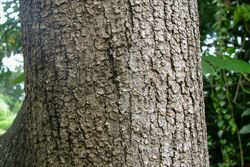 Thin, gray trunks are rarely up to 50 cm in diameter, often somewhat enlarged or buttressed at the base. Twigs are moderate, shiny red-brown. 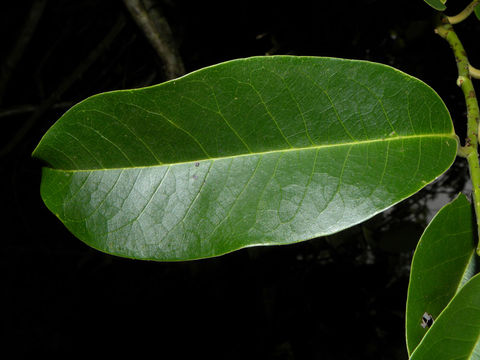 Leaves are alternate, oblong-elliptical, with acute or shortly acuminate apex and cuneate to rounded base, 7-12 cm long, and up to 6 cm broad, oblong-elliptical, acute or shortly acuminate, light- to dark-green above and paler below, with a prominent midrib and a distinctive small fold where the leaf blade joins the leaf stalk. 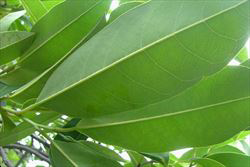 These leaves are glossy in appearance, mostly hairless, and have pointed tips. However, leaves of seedlings, suckers and saplings may be slightly bluish-green when young. 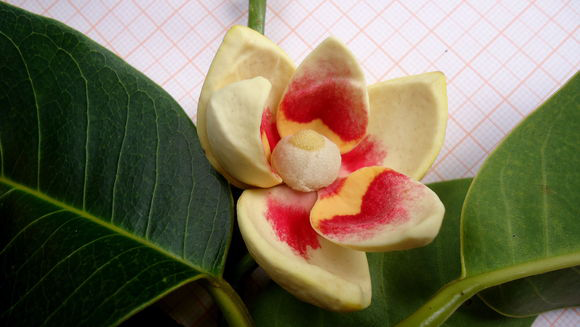 The flowers are 2-6 cm across and are pale yellow or cream in color with a bright red center. They have three large and leathery outer petals that are 25-30 mm long and 20-25 mm wide and three smaller inner petals that are 20-25 mm long and 15-17 mm wide, as well as three broad sepals about 4.5 mm long and 9 mm wide. Flowering occurs mostly during summer. 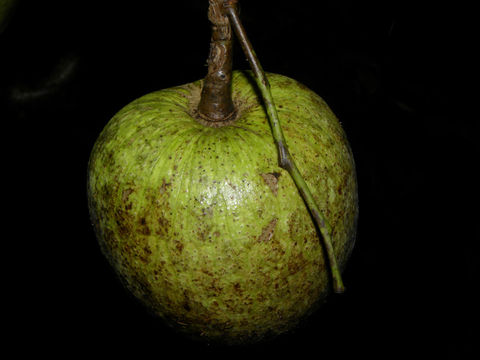 The fruit are very large spherical or elongated, 5-15 cm in diameter, looking like a smooth-skinned custard apple. They are initially green in color turning to yellow or orange when ripe and then black as they decay. 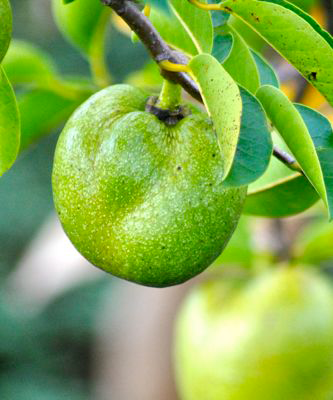 These fruit have a pinkish-orange, rather dry, pungent-aromatic, pulp that contains more than 100 seeds. 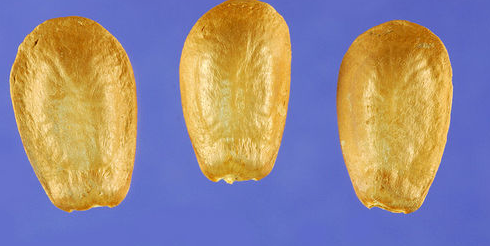 Seeds are light-brown, ellipsoid to obovoid, each measuring about 1.5 cm long, 1 cm broad. Stem and Leaf is boiled for a tea, which is drunk to destroy flatworms and nematodes in Guyana. Bark and Leaf are mixed with the bark and leaves of Annona squamosa for a sedative and cardio tonic infusion. Seeds were crushed and cooked in coconut oil and applied to hair to get rid of lice in older days. Pulp of ripe fruit is edible fresh although scarcely desirable. It is a popular ingredient of fresh fruit drinks in Maldives. The pulp is eaten raw or made into jellies or drinks. Trees begin to flower and produce fruit when they are at least two years old. 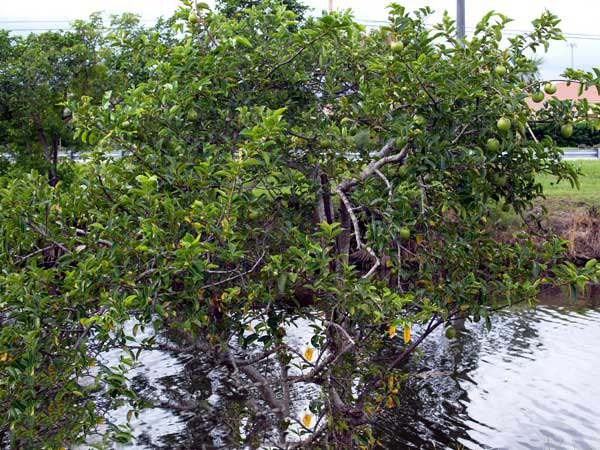 Annona glabra is used as a root stock for other edible Annona species for its tolerance and adaptability to water-logged conditions. 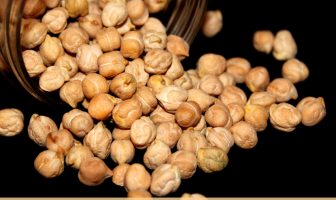 Seeds can serve as insecticide. Light and soft wood is used to substitute cork in fishing nets. 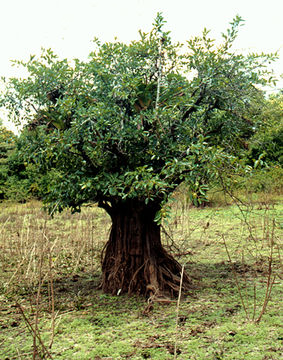 Fruit can be used as forage for cattle. Useful fiber is obtained from the bark. It is sometimes used locally. Wash the hands properly after using this herb. Avoid seeds contact to eyes as it may cause blindness. 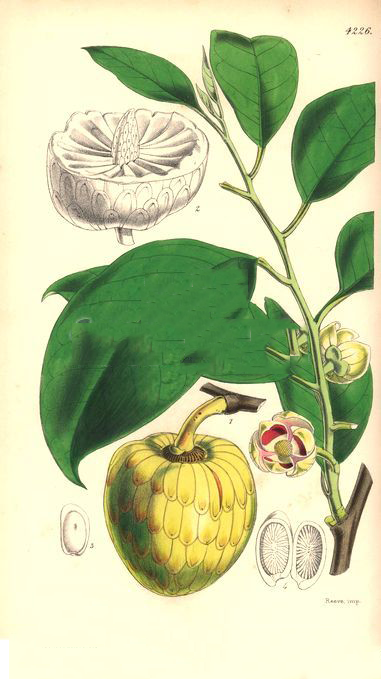 Annona chrysocarpa Lepr. ex A.Rich. 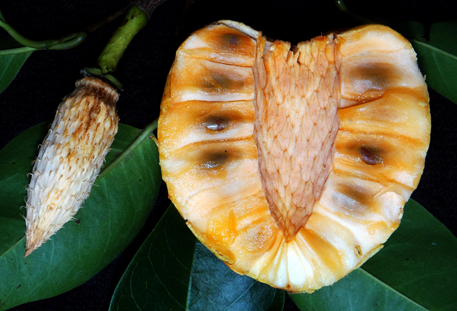 Annona chrysocarpa Lepr. ex Guill. & Perr. Annona klainii var. moandensis De Wild. Annona palustris var. grandiflora Mart. Annona palustris var. grandifolia Mart. Annona peruviana Humb. & Bonpl.